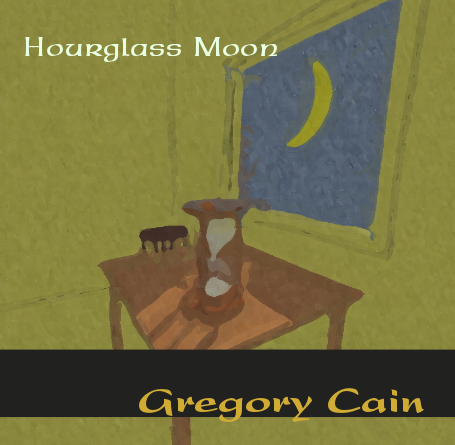 Dearest friends – it is with great pleasure that I am able to announce the release of Hourglass Moon. Through 9/30/16 I am offering these at introductory pricing – download for $7.00, CD for $10.00. CD’s are shipping now.